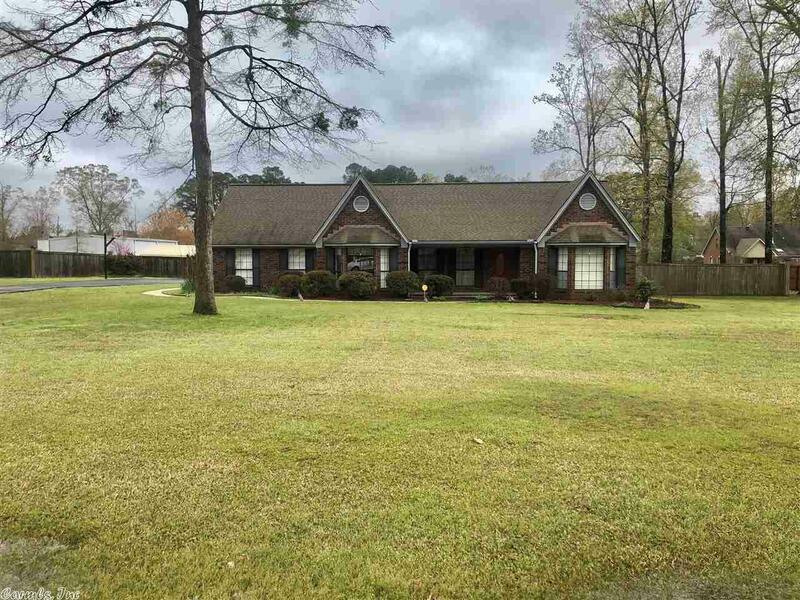 LOVELY FULL BRICK HOME IN WONDERFUL AREA AND CONVENIENT LOCATION. BEAUTIFUL LARGE YARD WELL MAINTAINED! 3 BEDROOMS, 2 BATH (LG MASTER WITH TILED WALK IN SHOWER, HUGH MASTER BEDROOM, GREATROOM WITH FIREPLACE, FORMAL DINING AN GREAT KITCHEN WITH GRANITE COUNTER TOPS CENTER ISLAND AND NICE BREAKFAST AREA WITH OPEN VIEW OF THE BEAUTIFUL YARD. OVER SIZE DOUBLE GARAGE AND PRIVACY LARGE PRIVACY FENCE BACK YARD. SEE THIS ONE TODAY!